Should Structured Deposits be Part of your Portfolio? It is worth to know can structured deposits be part of your portfolio, equilibrating your savings or pension plan. As oppose to the well known cash deposit, the structured deposit is a financial instrument allowing you to make mid and long term savings plans. This main characteristic allows you to use structured deposits like a hedging tool for your portfolio too. 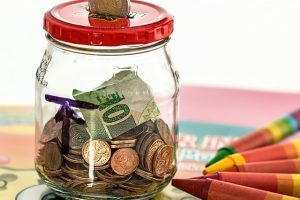 If the simple cash deposit account allows you to withdraw money and benefit on the interest on your money, the structured deposit has some additional features. Structured deposits usually offer higher potential returns on your investment than this of the cash deposit. Unfortunately, this important dimension of the structured product is strongly correlated with the risk. In other words, you need to consider the level of risk you may bear investing in structured deposit. It is definitely higher than the risk involved in a simple cash deposit holding. The other significant differentiation between the cash and the structured deposit is the time horizon of investment, reflecting in different conditions and specifics of these two financial instruments. Let us preview two examples for your savings plan in case you want to include one of these two investment alternatives. Our first model will illustrate your idea to use a short term deposit account as part of your portfolio. The main arguments to make such decision may be that you would like to use the deposit as a short term tool, which may guarantee a flexibility in your money withdrawals. This option will allow you to make cash withdrawals in a short time horizon. As well, it will make possible the alternative to reinvest your funds and obtained on them benefits in another investment after not so long time. In our second hypothesis the investment decision puts weights on a structured deposit. In this case, you should be prepared that you will allocate your money in to account for a fixed term which is usually 5 to 6 years. 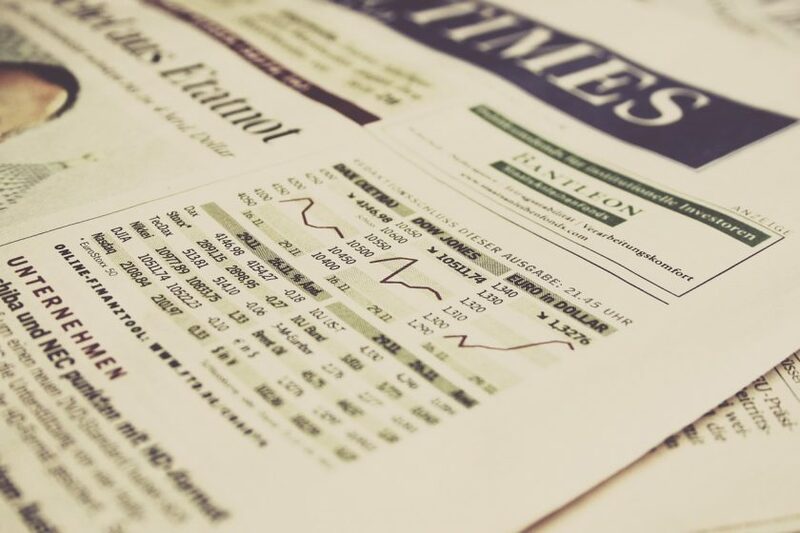 In addition, since the returns on this type of a structured product are based on returns of underlying assets, you may expose your investment on higher risk, although the profits you make may be significantly higher than these from the cash deposit. Considering the mid terms allocation of funds in a structured deposit and their relative stability as a financial instrument you may use it to hedge your investment portfolio. This structured product allows you to protect your negative returns. You may still ask why? If you are holder of a structured deposit for its full term, you may expect to receive back at least your deposit, regardless of what happens to prices of the aforementioned underlying assets (shares) or interest rates.